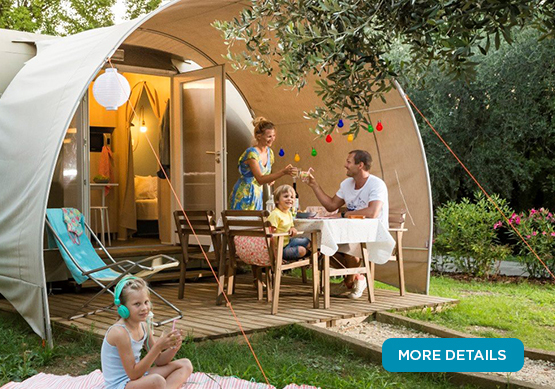 A camping holiday in Europe with Canvas Holidays offers you quality self-catering accommodation, whatever your party size or budget. 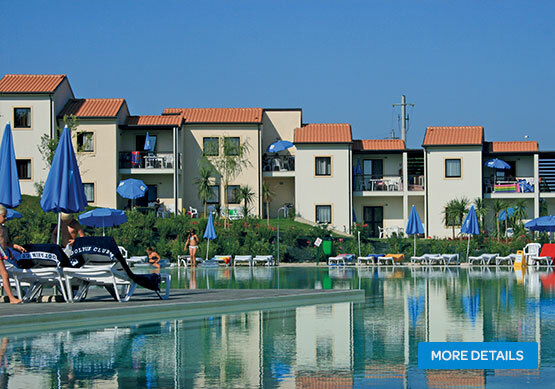 Choose from our wide selection of quality accommodation. 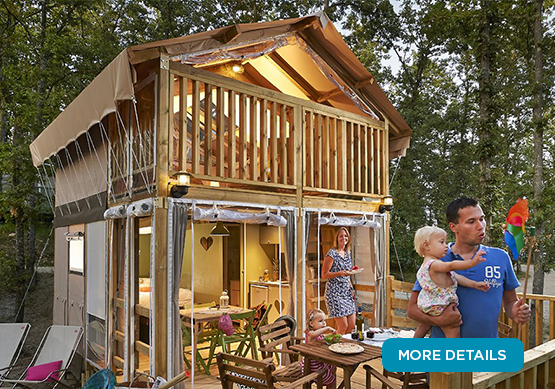 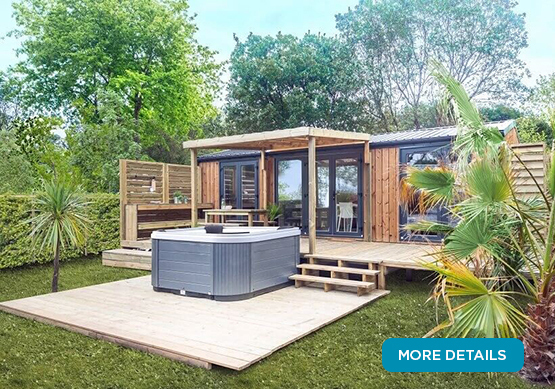 Whether you chose a mobile home, lodge or a tent, you’ll find they all have self-catering facilities, comfortable living areas and plenty of outdoor space to enjoy.